1 QUART of INTERCOAT CLEAR C2CSG100; C2CSG100 Intercoat Clear is designed as a protective clear for artwork tape outs on SHIMRIN Basecoats; by preventing tape markings and protects metallic surfaces when artwork is planned. 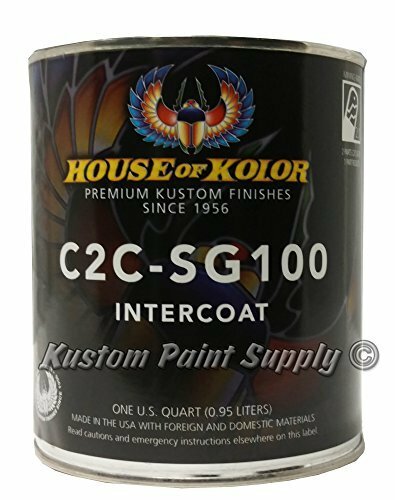 C2CSG100 Intercoat Clear may be used to blend SHIMRIN Pearl and Metallic Base Coats, and to mix Pearl and Kandy Koncentrates. 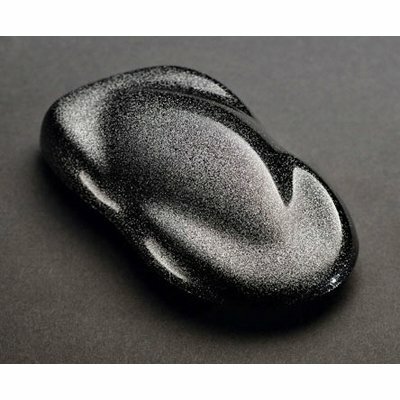 This product is also a good choice to reduce SHIMRIN Basecoats for touchups and blends. Reduce 50 percent with RU Series reducer. No catalyst required. 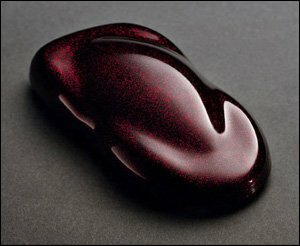 NOTE: Use only when top coating with urethane enamel. 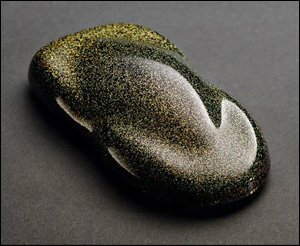 Must be top coated with UC1, UFC1, UFC19, UFC35 or UC35. 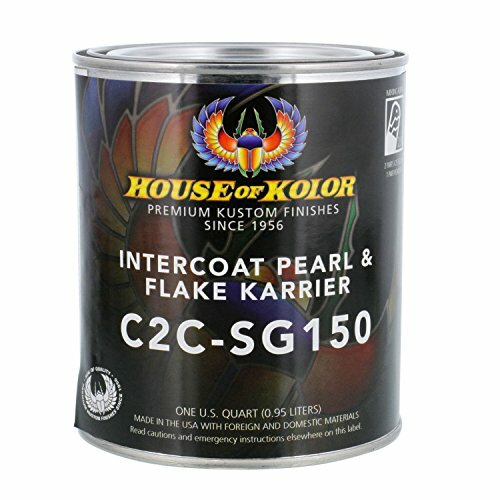 House of Kolor MF02 Silver Mini Flakes, 6 oz. House of Kolor flakes are the best money can buy. They are ultra-thin, easier to smooth out and have tremendous sparkle! Add them to any of our clears or Kandys for some additional flash. 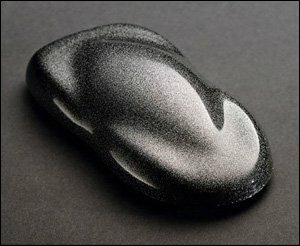 Available in an array of colors, and three different sizes: a standard coarse flake, a fine mini flake and an even finer ultra-mini flake. 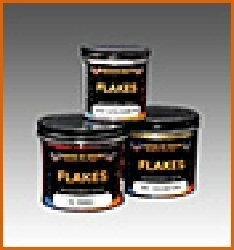 RICH GOLD FLAKE F-31 6-OUNCE JAR House of Kolor flakes are the best money can buy. They are ultra- thin, easier to smooth out and have tremendous sparkle! HOK F64-6Z SIZE: EACH House of Kolor flakes are the best money can buy. They are ultra- thin, easier to smooth out and have tremendous sparkle! Add them to any of our clears or Kandys for some additional flash.